We oftentimes hear that teachers have various ways to supplement their meager income through selling various stuffs. Although, it is quite saddening that other teachers have to resort to loan lending just to let ends meet. After a decade of becoming a fulltime college teacher, I decided to join my family in starting a boutique and now, we have our second branch along with a new venture, the family salon. It has been almost two weeks of under construction and we are almost done, we just need to find one quality outdoor gazebo fans to complete the construction. Good thing that my part time teaching allows me to work on my store functions. 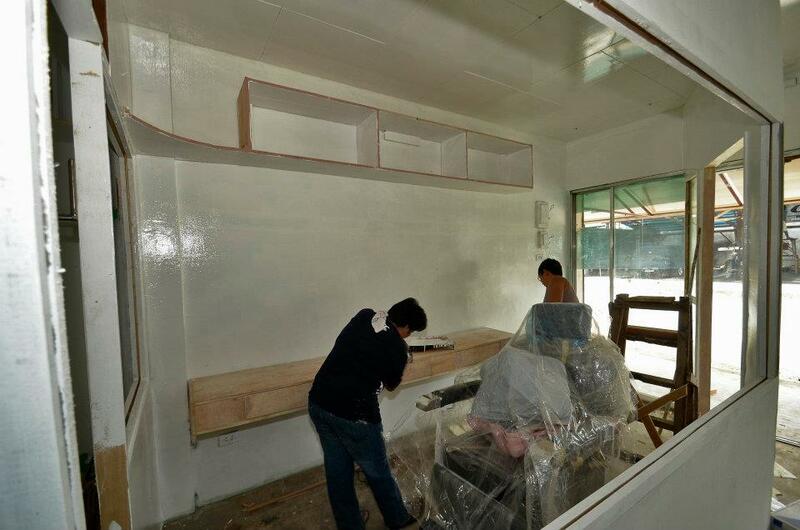 So, come July 18, 2012, our Kreativ Boutique II and Family Salon shall be finally opened.